Some signs are great decorative features and branding opportunities which get your message out to customers. Other signs serve an inherently more important function, keeping your customers and employees safe. Safety signs and safety decals are important for a number of reasons. Firstly, you have a duty to ensure that all visitors to your premises are kept safe and made aware of any hazards. An accident which occurs due to lack of proper signage could be dangerous and have serious consequences; this could also be followed by negative press and impact the reputation of your business. Additionally, companies working in certain industries will have regulatory compliance standards to meet and by making sure they have appropriate safety signs, Houston businesses can tick these boxes. 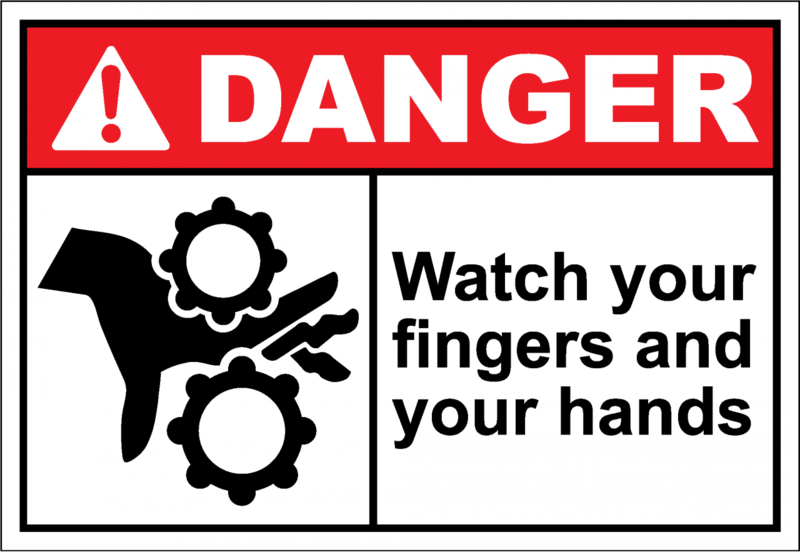 There could be any number of reasons why you need safety signage within your business. Some examples we see are emergency exit signs, Personal Protective Equipment (PPE) Signs, evacuation maps, height and weight warnings and signs for dangerous machinery. 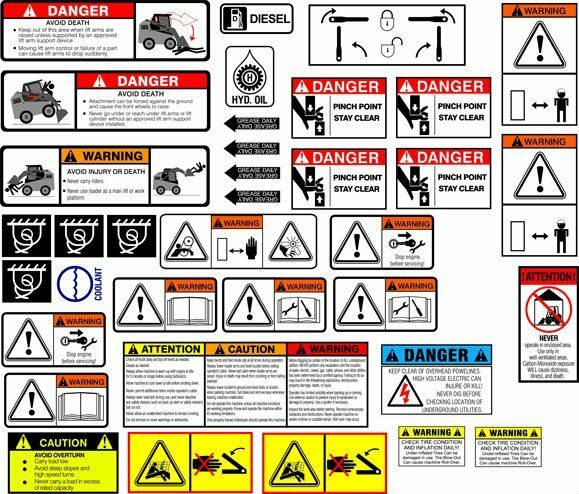 These are probably the most common forms of safety signs Houston businesses are using right now but this list is certainly not exhaustive. Some important features of our safety signs include the use of bold, contrasting colors so that the message is clearly visible. Certain types of signage should also use uniform color schemes or regularly-used symbols. Some of the most important safety signs are recognizable even if you’re not close enough to read the words. Our team here at Southern Star Signs & Graphics have extensive knowledge of common protocols and can advise you on the best way to design your sign. That’s why when they need an expert in safety signs, Houston businesses turn to us. Safety decals are a cost-effective way to display need-to-know information around your business. We will help you design vinyl decals which can be stuck wherever required. These are great for use on vehicles, machinery or other places where a solid sign would not work. We’ve got experts to support you through every stage of the process, starting with our graphic design team who will be happy to create your sign design. On signs which don’t need to have such a strict adherence to a uniform look, our team can work to incorporate your company color scheme into the design. Our printing uses the latest latex technology which is much more environmentally-friendly than the old solvent-based EPA regulated technology still used by many other companies. Southern Star Signs & Graphics are perfectly positioned to help with all your requirements around safety decals. 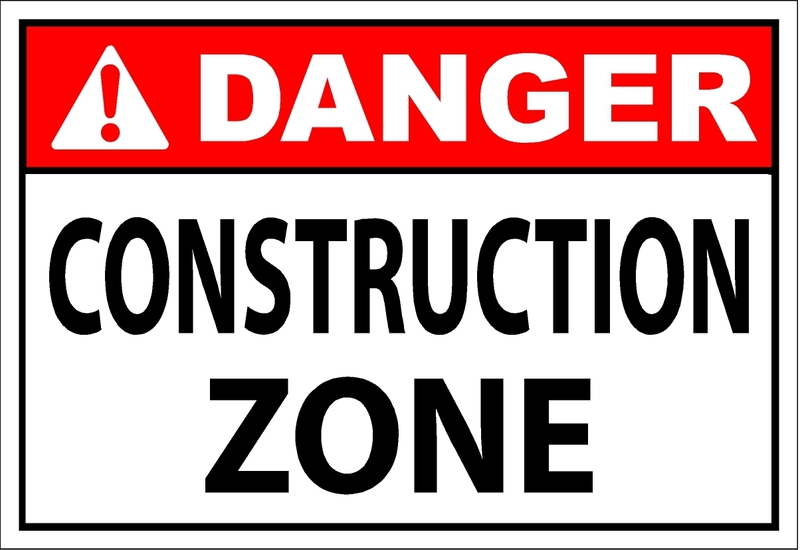 We understand that with safety signs, Houston businesses need to get it right, the first time. Our clear communication throughout the process of creating your signage ensures that the end result is exactly as your require. Our team are experienced in all types of safety signs and safety decals and will be able to help you work out what you need. Right from design through to placement, we are here to help. Call us today and for your safety signs needs.